The Sensation Special Edition is a UK only Lowrey model, here pre-owned in a stunning Walnut Cabinet. Featuring over 2,400 built in presets it sounds and looks amazing. It is without doubt one of the most popular pre-owned Lowrey models we offer. Often a choice of walnut or oak cabinets is possible. Other great features including colour touch screen, USB memory, 2 x 61 note keyboards, lower split, 9 speakers and much more! 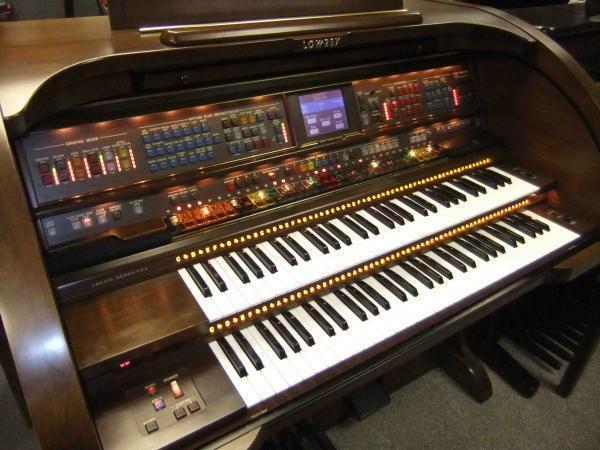 Undoubtedly the Sensation Special Edition is one of the most popular organs that Lowrey have ever produced. 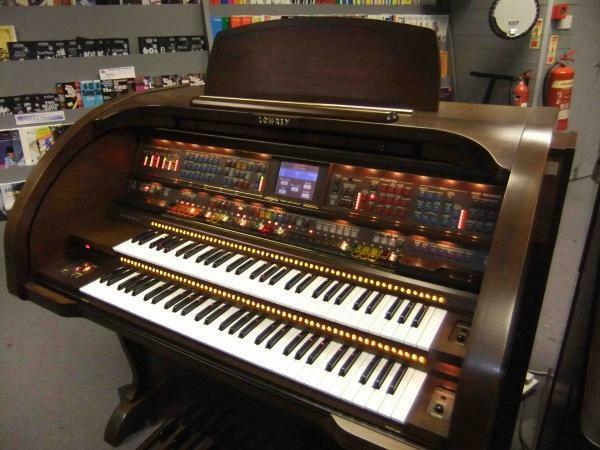 Some of the following features make it an organ that is sure to compliment the music of any hobby player. We were proud to present the original Sensation organ, but now the Special Edition makes this popular model better than ever before! The Sensation's audio system, specifically designed for the home, boasts 240 watts of sound. This delivers audio power from the crisp, clean tones, to the mellow, rich bass sounds. The variation of presets and rhythm styles are sure to suit any musical taste you desire.Produced exclusively for the United Kingdom, this Lowrey organ features a selection of the best styles and rhythm presets from the Lowrey Prestige model, plus two special produced software upgrade packs - 'Famous Names' and 'Classic Theatre Organ', bringing a wide range of new presets into the organ. An awesome sounding Lowrey model!